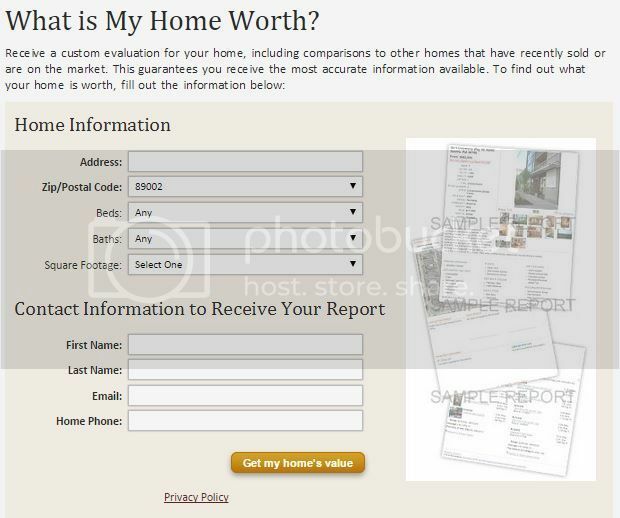 WHAT’S YOUR HOME WORTH TODAY? FIND OUT NOW! If you are thinking of buying or selling a custom home lot in Henderson call Ernie Gonzales at 702-419-3410 or visit our comprehensive website where you can request a FREE Comparative Market Analysis orsearch for land currently available . Take advantage of this deal today to build the home of your dreams! 1592 Villa Rica Drive, Henderson NV 89052 Zoned for many top rated Clark County Schools. Coronado High School is known for its many achievements in AP and Honors courses with many students attending secondary schools after graduation. There are also many private or charter school options near the Terracina neighborhood. Please find a list below. The community of Terracina is a guard gated subdivision located in the master planned community of Seven Hills Henderson, NV 89052. The Terracina neighborhood consists of exclusive properties boasting up to 14,000 SF of living space. Most of the homes have multiple car garages to store all your toys and lots from ½ acre to 1 acre. The homes in Terracina sell for between $1 Million to $6 Million. The community sits above the Rio Secco Golf Club so the elevation allows for most of the custom homes to have a spectacular view of the Las Vegas City lights, beautiful desert mountains or the Rio Secco Golf Club. The typical facade and architecture of the homes fit into the desert landscape beautifully with modern and contemporary homes. Inside the guard gate, the residents of Terracina have access to a playground, tennis courts and park. There are full-time security guards posted at the gate to track all visitors and for your privacy. The Terracina neighborhood is one of the most exclusive neighborhoods in Henderson with many famous residents. Currently, there are 64 luxury custom home lots available in Henderson. Currently, there are 4 listings that have been on the market more than 100 days and 8 listings that have been on the market more than 200 days. I want to earn your business and represent you when you are ready to buy or sell! For more information about Henderson Nevada and a FREE list of current available homes in your price range or a FREE Comparative Market Analysis Please contact Ernie Gonzales at 702-291-8126 or visit our website.